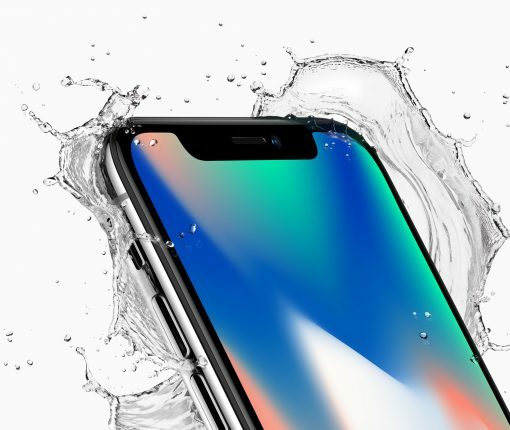 Apple apparently sold some crazy amounts of the new iPhone X during the Black Friday weekend. This year’s Cyber Monday was the largest online sales day in history, bringing in more than $6.59 billion in sales. 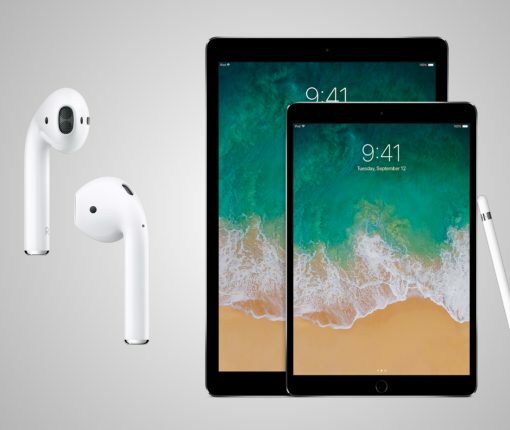 Apple has launched its Black Friday deals today in Australia and New Zealand through its online store and retail locations in both countries ahead of similar one-day deals scheduled to launch in other markets tomorrow. 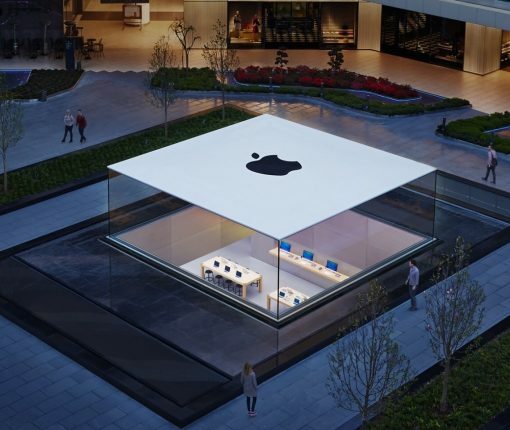 The one-day shopping event in Australia and New Zealand offers customers free Apple Store gift cards worth up to A$200 or NZ$215 with the purchase of certain products like select models of the iPhone, iPad, Apple Watch, Mac and Apple TV. We’re still a few days away from the holiday weekend, but in an effort to get a head start, several retailers have launched what they are calling “early” or “pre-” Black Friday sales. 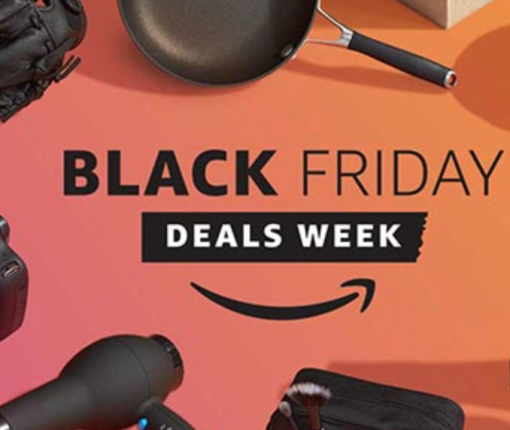 We’re going to be covering as many of these deals as possible, with a particular focus on quality products and notable discounts. Here are a few we’ve found from B&H Photo thus far. 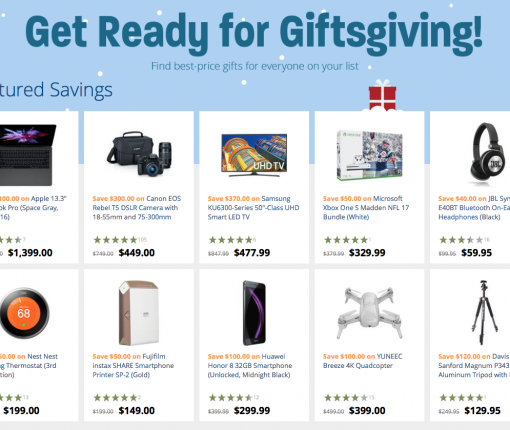 We’re still a few days away from the holiday weekend, but in an effort to get a head start, several retailers have launched what they are calling “early” or “pre-” Black Friday sales. We’re going to be covering as many of these deals as possible, with a particular focus on quality products and notable discounts. Here are a few we’ve found from Amazon thus far. 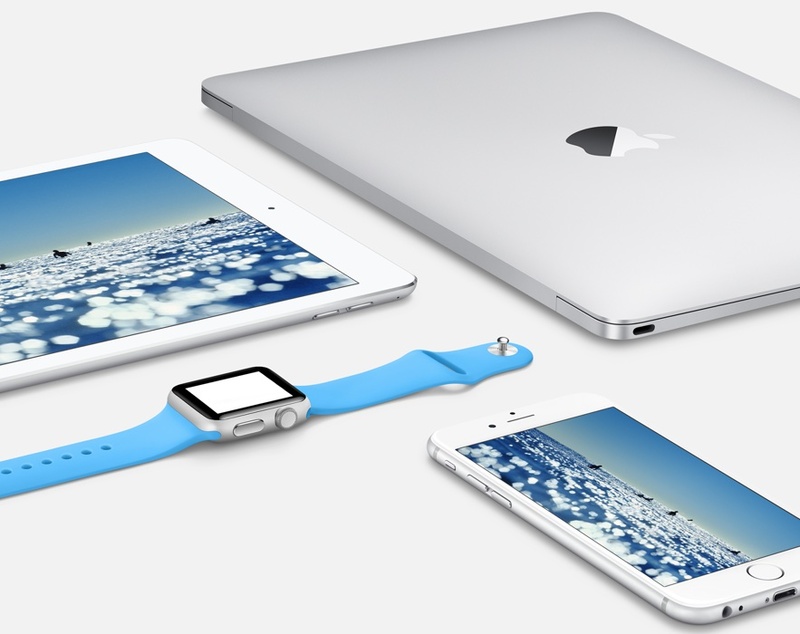 Apple late Monday updated its website with a new page teasing its upcoming Black Friday sale. 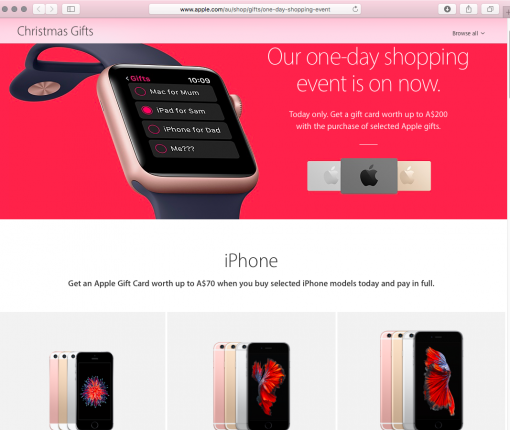 The page shows the above graphic, along with links to gift ideas, gift cards, and a section for locating your nearest Apple Store. 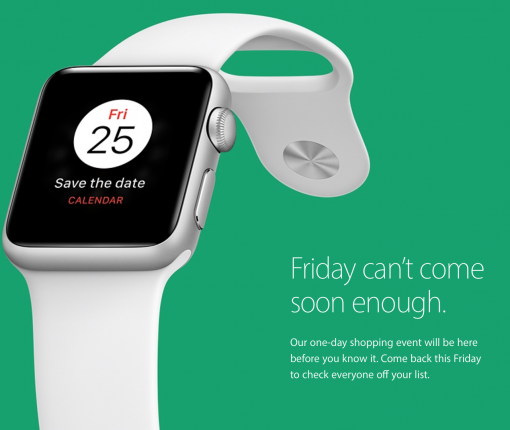 The company also notes that two-day shipping will be free on Friday for in-stock items ordered by 5:00 p.m. 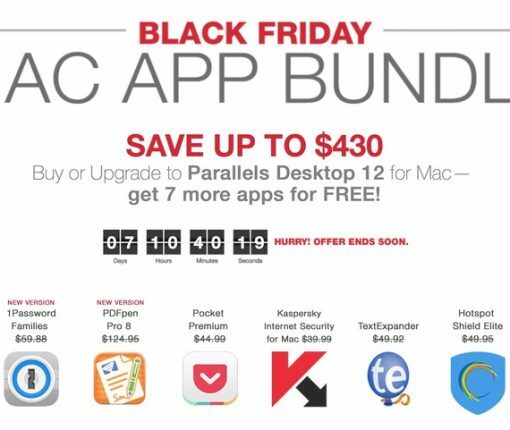 If you or someone you know owns a Mac and could benefit from apps like 1Password or TextExpander, you’re going to want to check out this promotion from the folks at Parallels. It’s called the Black Friday Mac App Bundle, and it can save you up to 90% on 8 top-shelf Mac apps and services. Included in this package is Parallels Desktop 12, which allows you to run Windows and other operating systems on your Mac, the popular password management app 1Password (the latest ‘Families’ edition), and key shortcut creator TextExpander. We have a full breakdown of the apps below. Happy Thanksgiving to everyone in the United States! And what better way to celebrate this holiday than a not-to-be-missed deal that offers some substantial value for your hard earned cash. You’ve probably heard of a Mac developer called Softorino, no? They’re behind Waltr, a super fast Mac app that makes converting any video into an iOS-friendly file format a simple drag-and-drop affair. As it happens, Softorino has teamed up with other developers from different parts of the world to bundle four powerful Mac applications at 73 percent off for just $24.95. 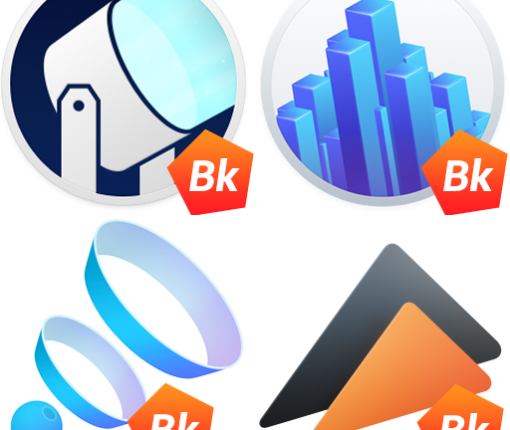 All four apps in Blockbuster Kit were created specifically with movie buffs in mind and are well-known to Mac fans: Global Delight’s Boom 2, Ben Lenarts and Eelco Lempsink’s Beamer 3, Eltima’s Elmedia Player Pro and Softorino’s own Waltr. These apps regularly retail for a total of $90 so you’re looking at some substantial savings here. Apple raised more than $20 million this holiday season to benefit Product Red, an organization that partners with companies to fight AIDS in Africa. Recode obtained a copy of an email from Apple CEO Tim Cook to employees on Wednesday, congratulating them on their charitable work, which now totals $100 million total to Product Red in recent years. 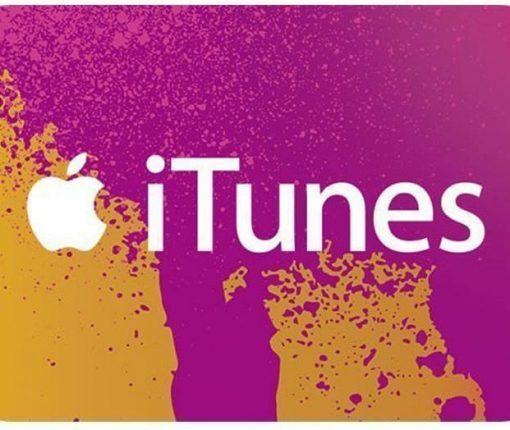 In what might be one of the best deals this Black Friday, you can currently get a $100 iTunes gift card for only $75 on eBay. Even those of you that aren’t good at math will be quick to realize this is a 25% discount on the full price, effectively giving you $25 of free iTunes credit. Apple this morning kicked off its Black Friday sale with $25-$100 (PRODUCT)RED iTunes Gift Cards on qualifying Mac, iPhone, iPad, iPod, Apple TV and Beats by Dr. Dre purchases. Once your iTunes Gift Card has been redeemed, you can use your iTunes credit toward any purchase on the iTunes Store, including media and apps. In addition to donating the proceeds from (RED) apps to the Global Fund to Fight AIDS until December 7, Apple will also automatically donate a portion of retail sales to the Global Fund to support the fight against AIDS.